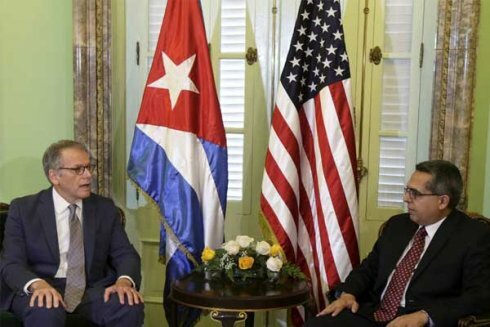 Cuba and the US agreed on the formal restoration of full diplomatic relations and also announced the reopening of embassies in both countries at the end of the month. President Barack Obama confirmed on July 1 that the US will reopen its embassy in Havana. This announcement came after the both Obama and Raul Castro had confirmed US and Cuba would and restore full diplomatic relations. 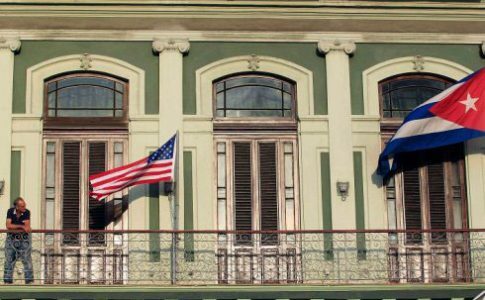 Secretary of State John Kerry will travel to Havana for the opening, and, at the same time, Cuban officials affirmed the country will reopen its embassy in Washington on July 20, 2015. As always, business interests are behind the scenes of these diplomatic agreements. Even though eliminating the full embargo would require a vote from Congress, many US corporations are pushing for the opening of business opportunities in Cuba. 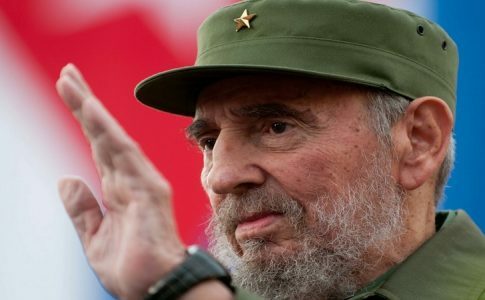 A few weeks ago, the launch of Engage Cuba, a bipartisan coalition, financed by companies like Cargill, Procter & Gamble and Caterpillar, was announced at a Washington pub. At the event was Roberta Jacobson, a top diplomatic official from the administration who leads Obama’s negotiation team with Cuba. Political talks may be hard and complicated, but businesses are clearly in the fast lane. The Pope has played a major role in this process. The Vatican’s blessing on the Cuban government’s course will be affirmed in the September visit when Pope Bergoglio will officially visit the island, before continuing his journey to the United States. The Castro government has deepened its agreements with the Catholic church, that is offering its support “from outside” for the reforms carried out by the bureaucracy. 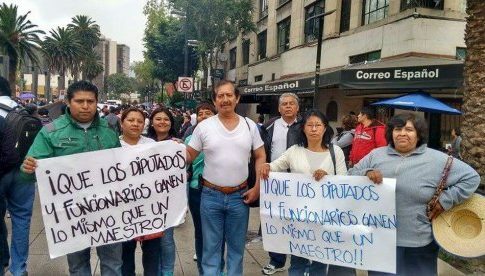 Mexico: May every congressman and representative earn the same as a teacher! 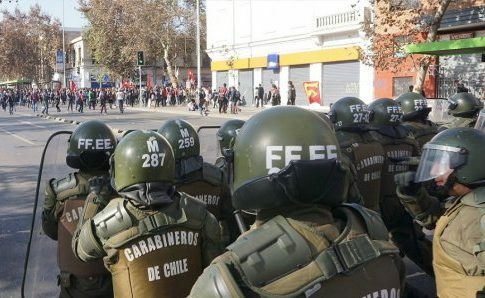 Celeste is a leader of the Socialist Workers' Party (PTS) and the women's group Pan y Rosas (Bread and Roses) in Argentina. 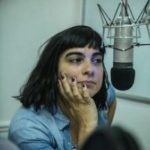 She is a host of the radio program El Círculo Rojo where she focusses on culture and gender. What’s behind the Pope’s Tour to Cuba and the US?